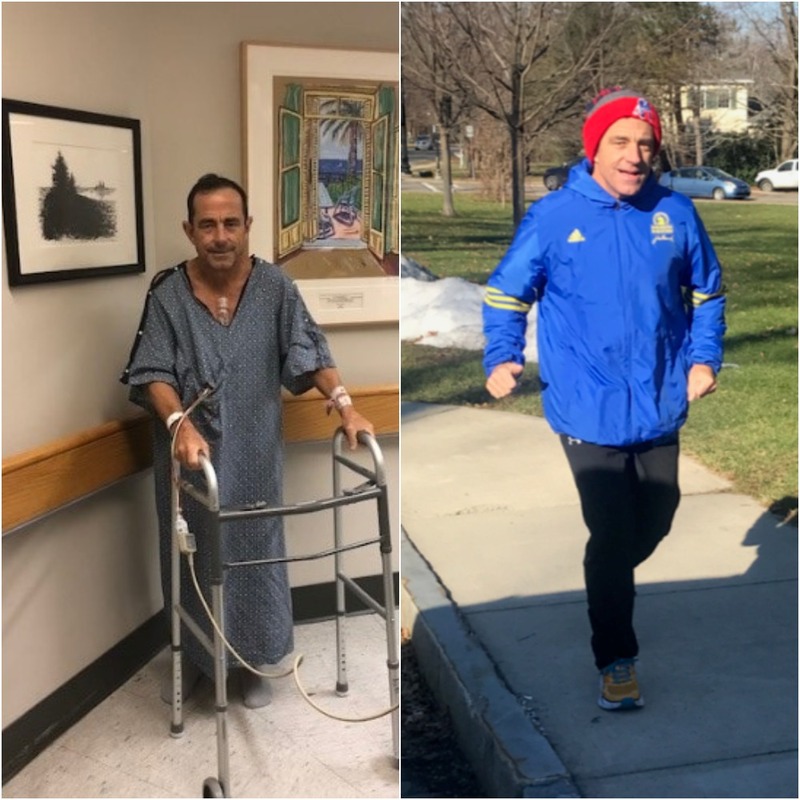 After a triple bypass operation, the race director of the Boston Marathon, Dave McGillivray, will himself be taking part in the competition on 15 April. This article tells the story of a passionate runner being brutally forced to realise that fit doesn’t necessarily mean healthy. Dave McGillivray has been a runner for pretty much his whole life. He completed his first marathon at the age of 18 and many more followed. 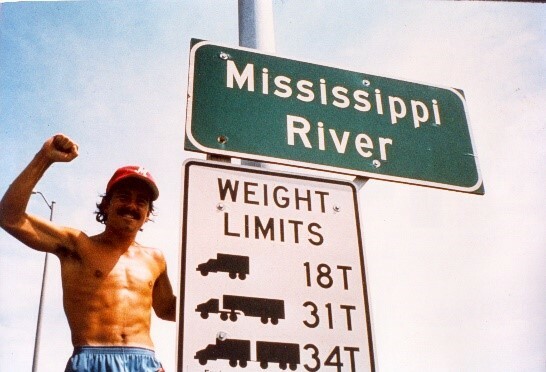 At 23 he ran across America. 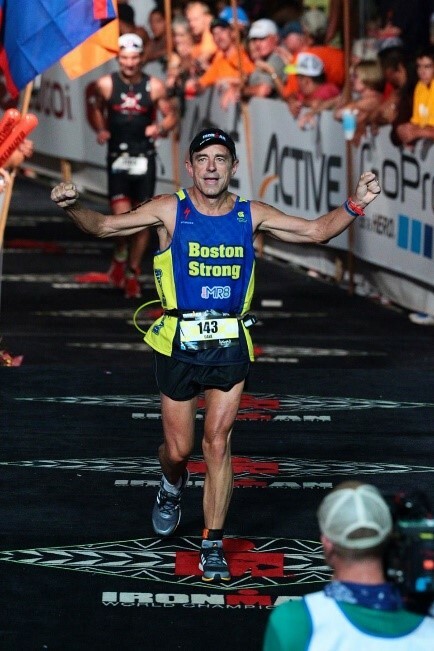 Dave is a true endurance athlete and he has also participated in several Ironman competitions. Nobody can stop him, he is invincible. At least, that’s what he used to think. After 59 years of running adventures, in 2013, the troubles began. They started with breathing problems while running. “It felt like a bit like asthma”, Dave describes. He tired to hide it at first, as he felt embarrassed. He, the tough and strong guy he was, looked at his troubles as a sign of weakness and didn’t want anyone to know. Dave would go and run on his own instead of with friends, just so that they wouldn’t notice anything. After one year, he still felt like something was wrong and he decided to do take action. He took some usual tests, but none of them showed any suspicious results. His shape was still way above average for his age. The good news was that they didn’t find anything, but at the same time this was also bad news as it didn’t bring him closer to a solution of his problem. He kept taking tests and after 1.5 years of eliminating all kinds of possible causes he decided to take a CAT scan (an angiogram, showing the blood vessels in his heart). He got an appointment on 9 October 2013. The result: “severe blockage and chronic ischemic heart disease”. Several arteries in his heart were blocked! The doctors decided that it was riskier to operate than not to operate. Looking at the history of heart disease in Dave’s family, the diagnosis should not have coma as a huge surprise: both of his grandfathers died of heart failure, his father has had 5 bypasses and suffers from aortic valve illness, and his sister had a triple bypass surgery a few years ago. But Dave couldn’t really believe that he was affected by the same troubles. He had been so fit and healthy his whole life! That’s when he first started to question the simple equation of fit = healthy. He started to doubt his way of life and came to the conclusion that he had neglected sleeping, healthy food and stress-reduction a little too much after all. He had never thought of these things as important for his health, given that he was in such good physical shape. But Dave personally knew 6 very good athletes who had died of a heart failure and he now realised that these people’s fitness didn’t keep their heart healthy. He therefore decided to do anything in his power to not only be fit, but also live healthy. From that moment, he completely changed his habits: he took up meditation, he slept more than before and he immediately lost weight, too. The next check-up happened in 2014, before the Ironman Hawaii, which was taking place in October. The changes in his lifestyle seemed to have paid off! The blockages in his arteries were reduced by 40%! Dave could hardly believe his luck. He was able to complete the Hawaii Ironman for the first time in 25 years. The following 3.5 years brought many more highlights as he was in his best competitive shape in years. He even completed the “World Marathon Challenge” in early 2018, running seven marathons in seven days on seven different continents. However, in March and April of the same year, the breathing troubles reoccurred and he soon got confirmed that the disease had returned. Dave needed to do a triple bypass operation. This made him realise that even living healthy didn’t mean being healthy and that he couldn’t win over genetics. 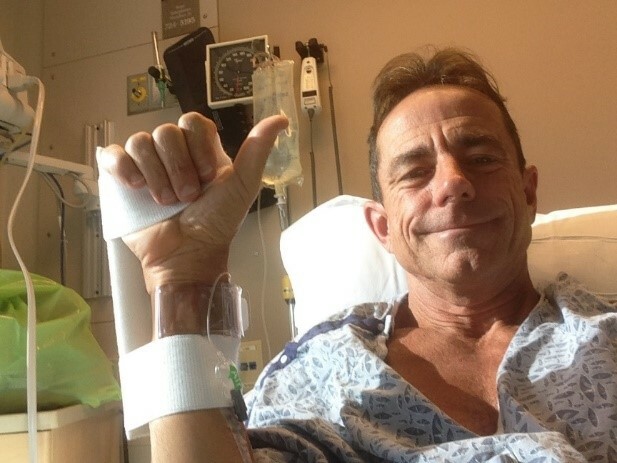 When, upon the release of the news about his planned operation, he received hundreds of messages from people wishing him well, he was surprised by the high number of people sharing with him that they suffered from a heart disease, too. Many of those people were athletes. This once again proved the point that health doesn’t necessarily come with fitness. On 12 October 2018, the surgery took place. Everything went well and Dave made an exemplary patient and followed the doctors’ advice carefully. Also, although it might not have helped him stay healthy, his fitness helped Dave in the recovery process. He was recovering a lot faster than patients normally do after bypass operations. On 1 December, he went for his first run after the operation. At that point, he was planning on running the Boston Marathon next Monday! We really hope to see Dave at the starting line and we hope that, after all he has been through, he will be able to enjoy this marathon to the fullest! Go Dave! wow impressive story – Keep on going Mr. Dave. Unfortunately I will not be at the boston marathon.. but maybe next year.